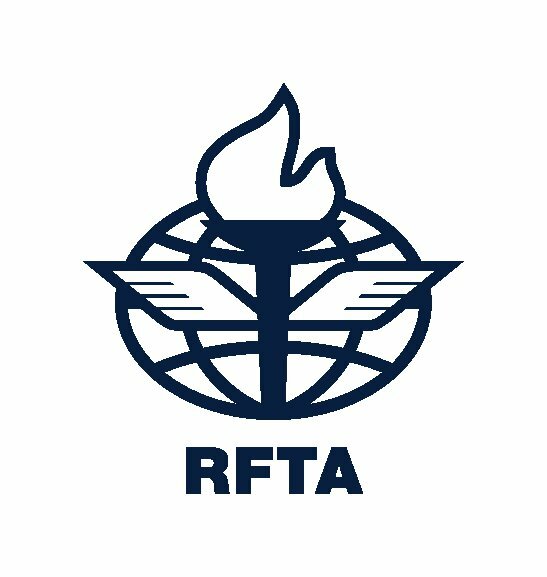 International Law Faculty and Private Law Center of the RFTA announce 6th Rozenberg Contest in International Commercial Arbitration INTERNATIONAL SALE – 2019. 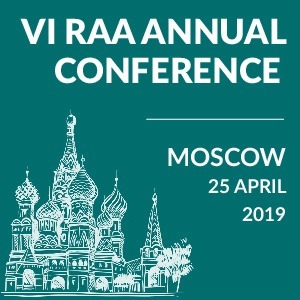 For the first time in Russia, the Contest in International Arbitration is held in two languages (Russian / English). CIS Arbitration Forum is an information partner of the event. We invite bachelors, masters and post-graduate students of all universities of the Russian Federation and other countries to participate in the Competition. The moot court on International Commercial Arbitration is held in Russian and English. For the first time M.G. Rozenberg International Commercial Arbitration Moot holds a quarter-final in each section. 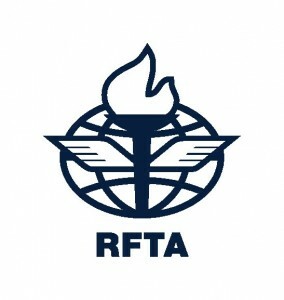 The competition Regulation and other materials are posted on the RFTA website. Each university may send up to 3 teams to participate in each section. Each team participates only in one competition and in one section. Participation in the competition is free. 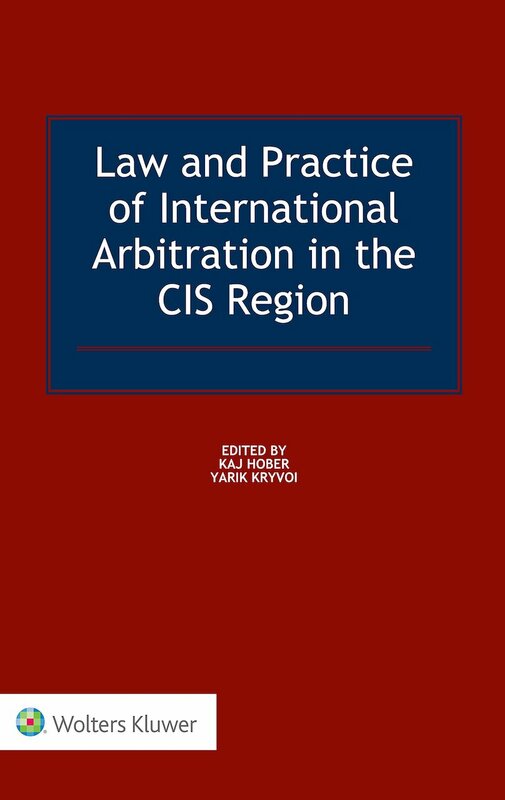 · For International Commercial Arbitration section in English to Denis Jakovlevich Primakov, the member of the Organizing Committee (denisprimakov@yahoo.com). The application includes the name of the university, faculty, the chosen section, and language, team composition and coach, contact information (telephone numbers, e-mails of the team members). The application must be sent no later than January 10, 2019, the arbitration hearings will be held on the 20-22 March 2019. “VAVT 2019” is the sixth student Moot on International Commercial Arbitration named after M.G. Rozenberg who was a famous international expert in international trade law, world known arbitrator, professor, author of numerous works on private international law and Russian civil law, international sale of goods, international commercial arbitration. 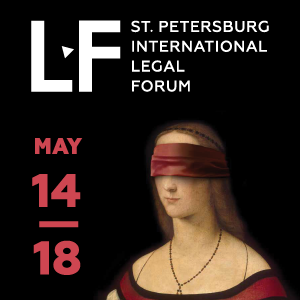 · To get some valuable recommendations and practical advice from the best lawyers working in the spheres of international arbitration and mediation in the country. 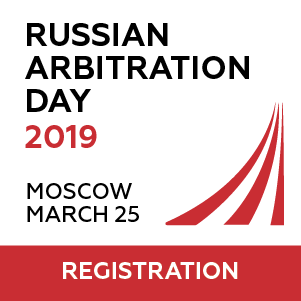 The jury of the competition is formed from the arbitrators of the International Commercial Arbitration Court at the Chamber of Commerce and Industry of the Russian Federation and other domestic and foreign arbitration and mediation centers, including native speakers. Chairman: A.S. Komarov, Head of the Chair of Private International Law, Professor, member of the Presidium of the International Commercial Arbitration Court at the Chamber of Commerce and Industry of the Russian Federation, member of the Presidential Council for the codification of law and improvement of civil legislation, member of the Presidential Council for the improvement of justice. The competition is held on the basis of the Rules of Arbitration of International Commercial Disputes (available at the website of the International Commercial Arbitration Court) for International Commercial Arbitration section. The first round - preparing Memorandums of both parties and sending them not later than February 2, 2019. Memorandums should be in accordance with facts of the case which shall be published in English and in Russian up to December 1, 2018. First round of the moot courts, where each team will take part in 2 moots (as a claimant and as a defendant) will be held in RFTA on March 20, 2019. The second round of the moot courts (quarterfinals and semifinals) will be held in RFTA on March 21, 2019. The final round will take place on March 22, 2019 in the Congress Center of Chamber of Commerce and Industry of Russian Federation. The award ceremony and closing ceremony will take place on March 22, 2019 at the Congress center of the Chamber of Commerce and industry of the Russian Federation. The winners and the best participants will receive prizes and internships in leading law firms. Your team can participate in the Competition. We are waiting for your applications!